Eye creams… Countless times I’ve been asked about them. Why don’t I have one in my skincare line? Can I recommend one? Well, for the 15 years I’ve been in business, I just haven’t felt motivated to research, find, or develop an eye cream. It’s because I didn’t need one, personally. 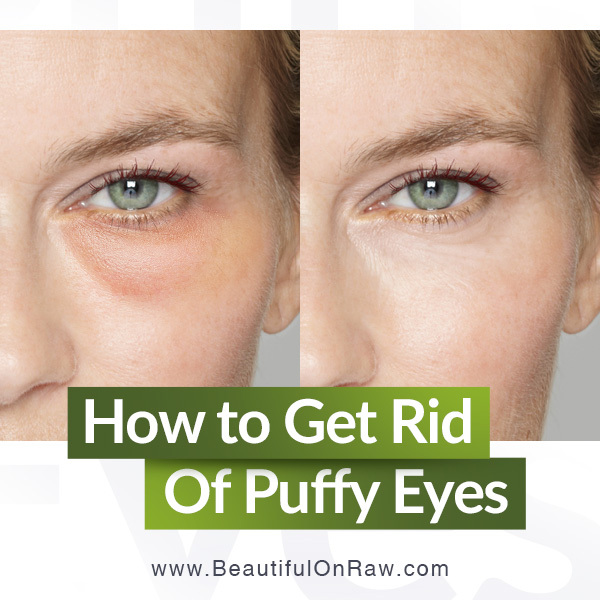 Like most people, I saw the first problems around my eyes in my late 30s by the typical offenders: puffiness, eye bags, and hooded upper eyelids. At 39, I went 100% raw and in a few monthsthese issues disappeared. 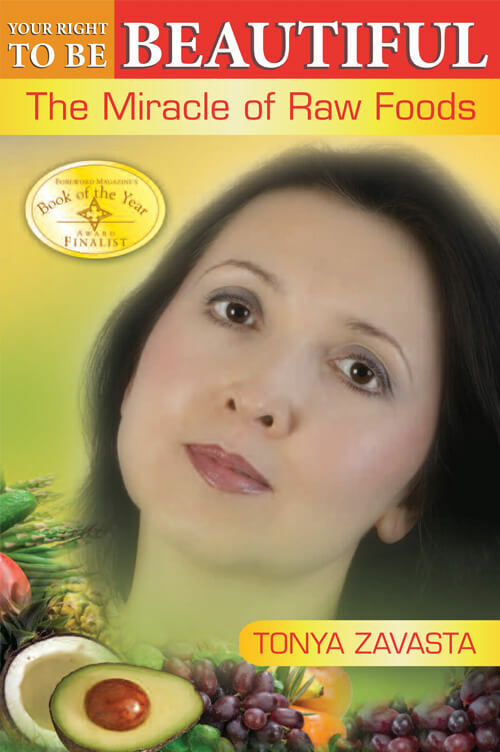 I described the process in my first book Your Right to Be Beautiful. I used a little castor oil around my eyes every night and that was enough. Then I turned 50. That is when I started practicing facial exercises,including some for the eye area. Again, this was enough to keep the area around my eyes looking pretty good. In my late 50s, I added Charcoal Under-Eye Patchesto my beauty routine. These helped tremendously. I’ve been routinely using them each night ever since. Now I’m 60, and I feel I need some extra help. So I’ve started to think in terms of eye cream. Of course, we all initially turn to YouTube. There, and more recently on TV, I’m sure you’ve seen these eye cream advertisements. The subject: People with very prominent eye bags. The message: Apply the magic cream and… ZIP! Before your very eyes, those eye bags vanish. First reaction in most people? Wow. Others, more incredulous, want to know what is going on? 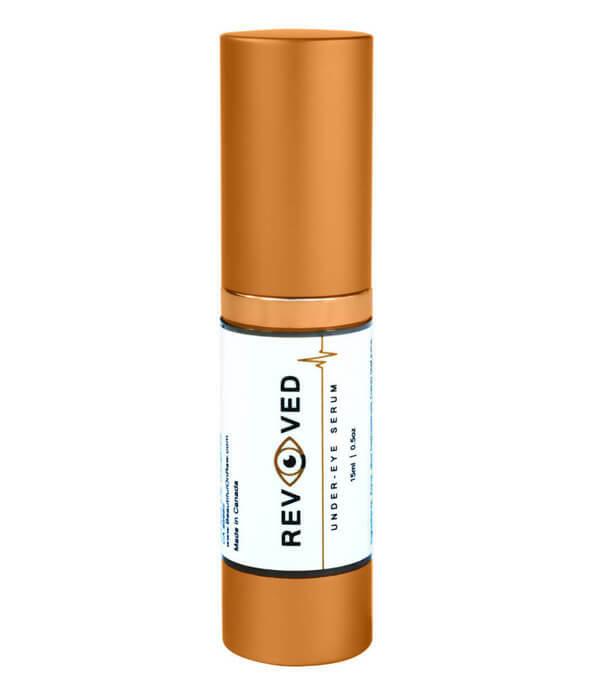 The standard ingredient in these “miracle” eye creams is Acetyl hexapeptide-3 (trade name Argireline). It’s promoted as an alternative to Botox. Botox reduces wrinkles by paralyzing facial muscles. Argireline works by temporarily limiting the overproduction and release of neurotransmitters which control the intensity of facial muscle contractions. The effect is similar. Applied to your skin, Argireline relaxes facial tension, leading to a temporary - in this casea several-hours-long - reduction in the appearance of facial lines and wrinkles. It’s not new. It has been around for years. What is new is that some clever people decided to catch the drying process on camera. 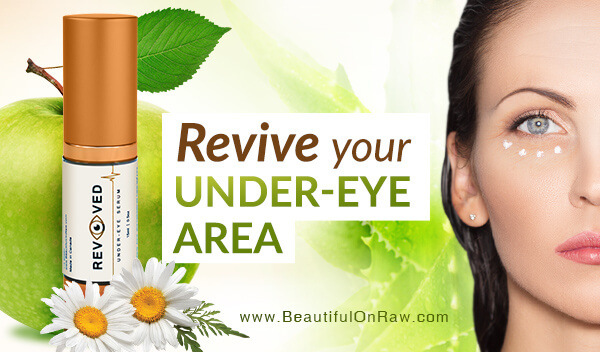 • Feels like your under-eye area was sprayed with a lacquer or hairspray. Like plasticfilm. • Seems like you have to keep a stone-cold face not to have the serum crack or slide from your face. Interesting, but egg whites will produce a similar effect. However, I know from my personal experience, egg white masks do make you look good for a short time… but later you’ll see more wrinkles. Here’s the promo line that bugs me most: “The first few times… you use the product, your results will typically last anywhere from 7 to 10 hours.” (Most customer comments say it’s more like 3 to 4 hours.) Then what? One user called the effect the “Cinderella's slipper.” Much like the fairytale, you must “leave the ball before midnight”. When that hour strikes, the magic spell loses its power. You don’t want all your wrinkles back at twelve, do you? Just imagine… you’re at a meeting that went a little too long, and all of a sudden your appearance changes before your very eyes (more correctly, before everybody else’s eyes). No thanks, this is not for me. I prefer something perhaps a bit less “miraculous,” but something that will actually nourish, firm, and protect my under-eye area without any negative side effects. Three scientifically documented, patented ingredients from France caught my attention: Matrixyl™ (for wrinkles), Haloxyl™ (for dark circles), and Eyeliss™(for puffy eyes). I decided to include all three in my eye cream. I also added Stem cell extract. More information here. Years ago, an acquaintance of mine became quite sick. His diagnosis: a rare disorder causing inflammation and bleeding in the small blood vessels of the skin and joints. His temperature was pushing 42 Celsius (107.6 F). He had, doctorsaid, just hours to live. No medicine helped. Finally, his doctor tried a desperate experiment. He began giving his patient progressively increasing doses of activated charcoal, every few hours. It worked! He lived—healthy, too—and told this story to everyone who would listen. And we’ve all seen a movie or two where a hero, poisoned by a villain, gets saved by charcoal from a nearby fireplace. Charcoal, dissolved in water and poured down the victim's throat, saves his life. Now imagine what a charcoal mixture, enlivened with highly beneficial oils, can do for your skin. For years, I've wanted to create a charcoal mask. And finallyit’s here. I have been using it faithfully for the last 4 months, and I’m convinced that for removing toxins from your skin, activated charcoal has no equal. 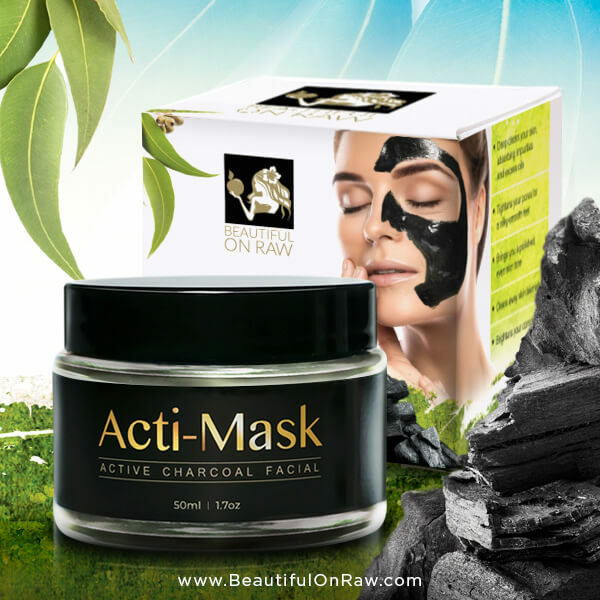 That’s why I believe our new Acti-Mask: Active Charcoal Facial is superbly helpful in cleansing your skin. With regular use, it can help you achieve a flawless complexion. Let activated charcoal drink impurities from your skin.